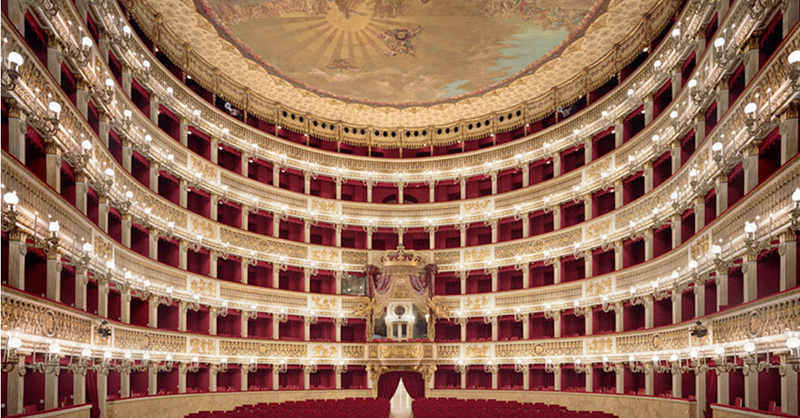 Accessible San Carlo theatre in Naples - ROME AND ITALY | TOURIST SERVICES IN ITALY! 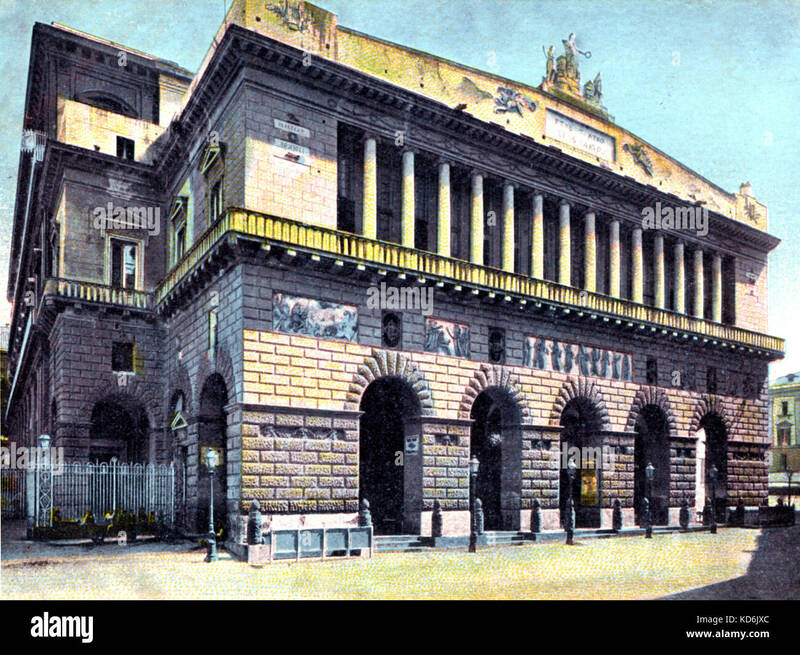 The San Carlo theatre in Naples was built in 1737 and is the world’s oldest opera house; it was built 41 years before the Milan opera house and 55 years before the the one in Venice. It is located near the famous Piazza del Plebiscito, the symbol of Naples, and was commissioned by the king Charles III of Bourbon, who was firmly intentioned to give the city an opera house which would represent his royal power. The project was assigned to the spanish architect Giovanni Antonio Medrano and to Angelo Casale. Medrano’s orignal project contemplated a 28,6 metres long and 22 metres wide hall, with 184 stand, for a total of 1379 seats. The opera house in Naples has become a true lyrical temple, the place where all arts meet, and attraction that hardly fears any comparison. Destroyed by a fire in 1816, it was rebuilt by the architect Antonio Niccolini who maintained the original structure of Medrano. Between the nineteenth and twentieth century it represented the cradle of art and saw the most famous composers exhibit themselves, like Giuseppe Verdi; Giacomo Puccini; Giuseppe Martucci and Paganini, but also Luciano Pavarotti; Enrico Caruso and Placido Domingo. The theatre is symbol that makes Naples a true european city, exporting its art all over the world; the writer Stendhal describes it this way: “there’s nothing in Europe that comes close to this, there isn’t even something that can give a remote idea; the eyes are blinded by its beauty, the soul is captured”.